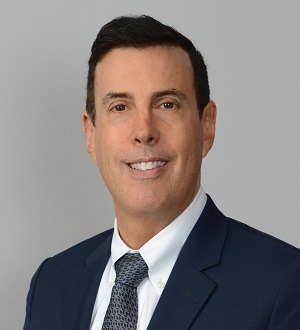 Mr. Bakst is experienced primarily in various fields of bankruptcy and insolvency, including representing creditors, debtors, bankruptcy trustees, receivers, and debtors, as well as representing litigants within complex bankruptcy matters, commercial litigation, receiverships, and assignments for the benefit of creditors. He is a panel United States Bankruptcy Trustee for the Southern District of Florida. Mr. Bakst has also served as an Examiner appointed through the offices of the United States Trustee. Mr. Bakst frequently speaks at continuing education seminars for bankruptcy and commercial litigation practitioners, as well continued education seminars for trustees in bankruptcy on a regional level.